Novo has returned for Milestone's latest round, having led its $55m series C last year, helping the cardiovascular drug developer's total funding to $167m. Canada-based cardiovascular therapy developer Milestone Pharmaceuticals has closed an $80m financing round that included pharmaceutical firm Novo and the Canadian government-backed BDC Capital, increasing its overall funding to more than $167m. The round was led by RTW Investments and included Venrock Healthcare Capital Partners, Boxer Capital, Forbion, Domain Associates, Pappas Capital, Go Capital, Fonds de solidarité FTQ and funds managed by Tekla Capital Management. Milestone is working on small-molecule drugs for cardiovascular diseases. The financing will go to ongoing phase 3 clinical trials for a product candidate known as etripamil. Etripamil is a calcium channel blocker being developed as a nasal spray to treat paroxysmal supraventricular tachycardia (PAVT), a condition where a patient suffers heart palpitations. Joseph Oliveto, Milestone’s president and CEO, said: “As our registration program for etripamil in PSVT is progressing well, we are now increasingly focused on our commercial preparedness and, at the same time, looking to expand our pipeline. Novo led the company’s $55m series C round in August 2017, investing alongside BDC Capital, Domain Associates, Pappas Capital, Fonds de solidarité FTQ, Forbion, Go Capital and funds managed by Tekla Capital Management. 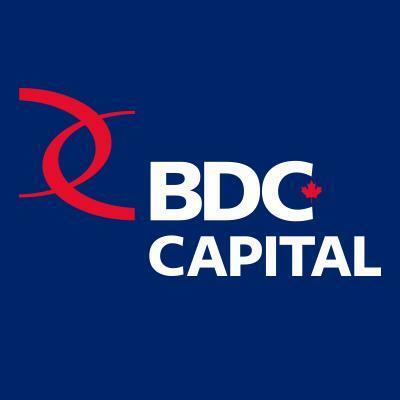 The company’s earlier funding came from Fonds de solidarité FTQ, BDC Capital, Pappas Ventures, Go Capital, Fonds Bio-Innovation and iNovia Capital, which was formerly known as MSBI Capital.